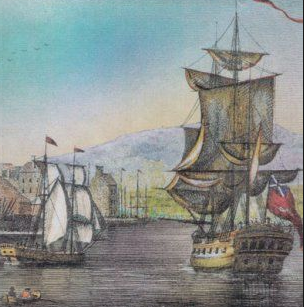 In 1718, more than 500 Scots-Irish men, women, and children arrived in Boston from Coleraine and Londonderry. In the same year, even more settlers made their way to other settlements across the New England colonies. These journeys mark the largest influx of Scots-Irish families to America. Join NEHGS, the New Hampshire Historical Society, and the Ulster Historical Foundation for a special genealogical seminar celebrating the 300th anniversary of this Ulster Scot migration. Discover the history of the Scots-Irish people and learn how to uncover the resources and records for your family history research.